Posted on June 29, 2010 at 3:21 am, under asian pop, film/television. God, can we just look at those GQMFs right there. Just look at them. 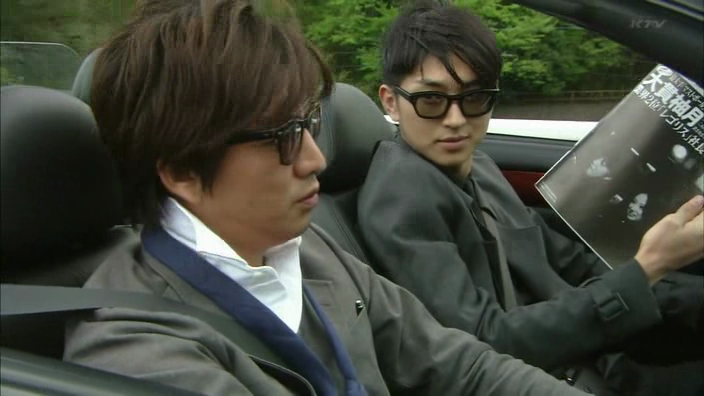 More rambling after the jump, oh and yeah, off to watch every single drama Kimura Takuya has ever done. Posted on June 29, 2010 at 12:28 am, under asian pop, music talk. Posted on June 26, 2010 at 1:17 pm, under fashion. Posted on June 25, 2010 at 11:22 pm, under asian pop, film/television. So far, the only thing that’s really keeping me invested in this drama is the acting from Kim Nam-gil and Kim Jae-wook. The story is been-there-done-that-and-better and I shrug constantly when Han Ga-in or Oh Yeon-soo are on screen.